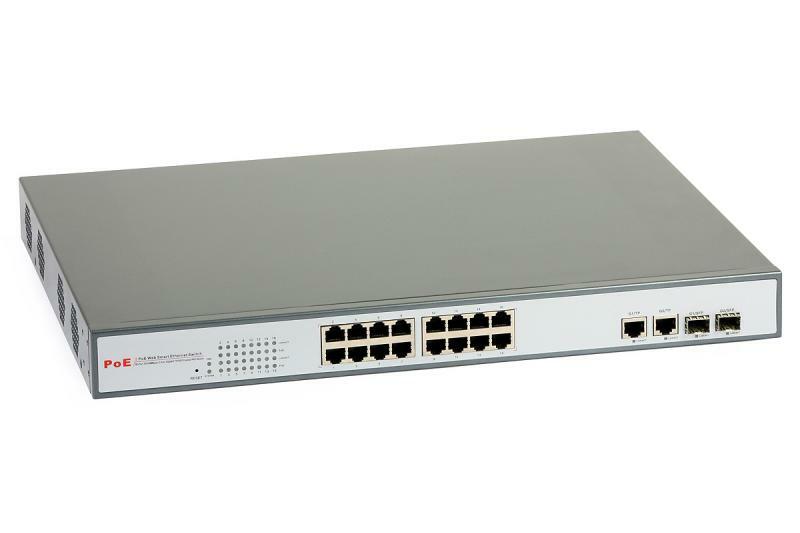 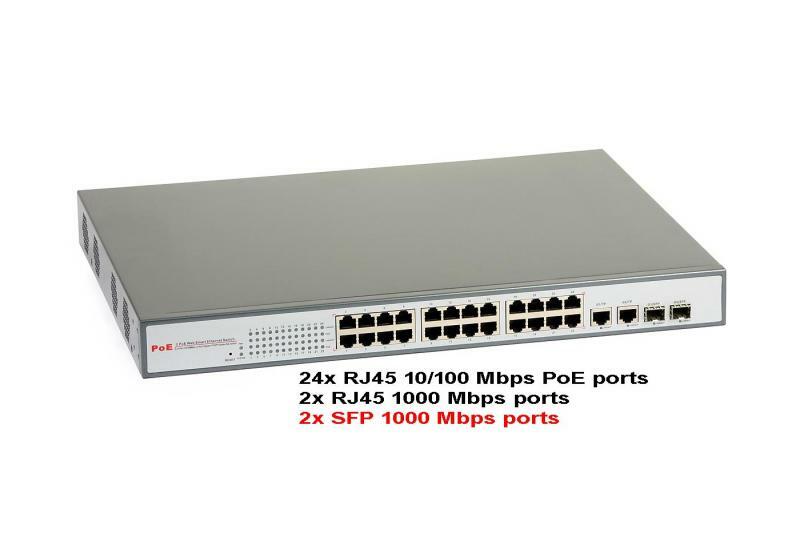 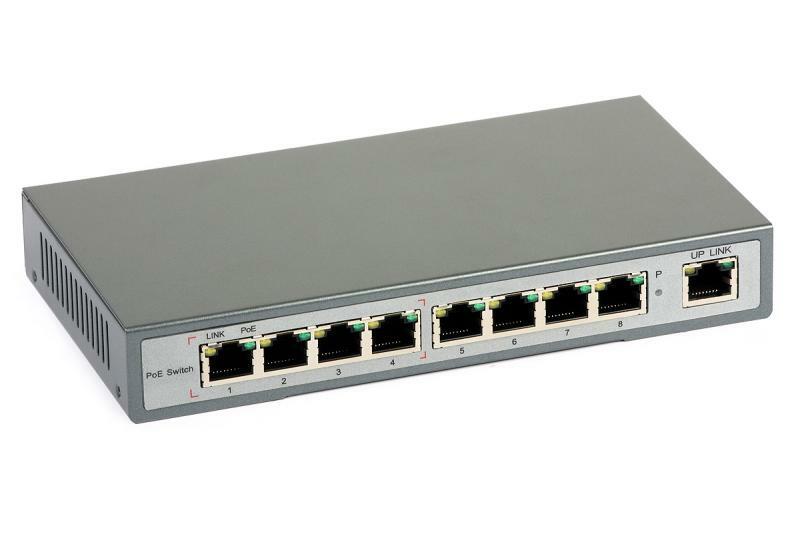 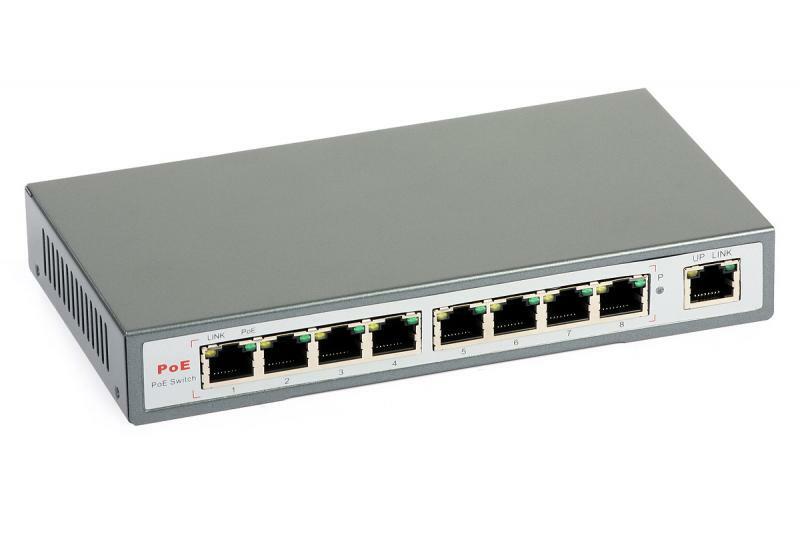 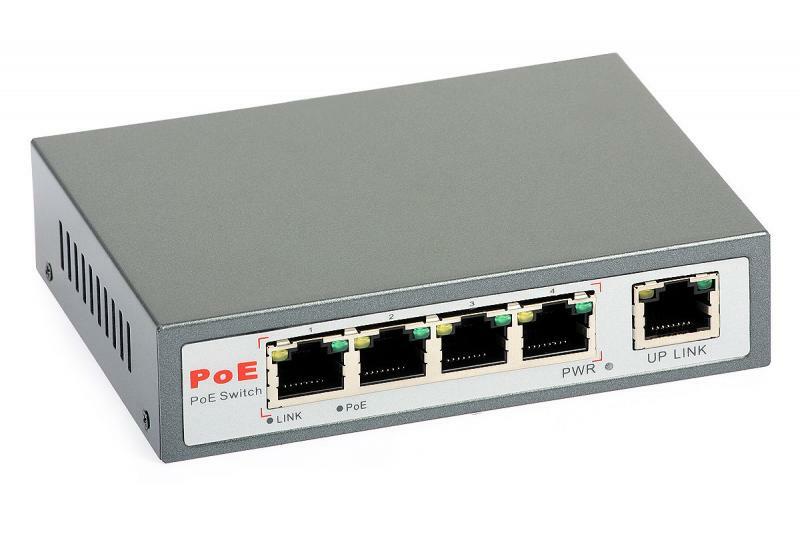 The ULTIPOE8 Gigabit PoE switch is a desktop device providing smooth data transmission in 10/100/1000 Mbps Ethernet networks. 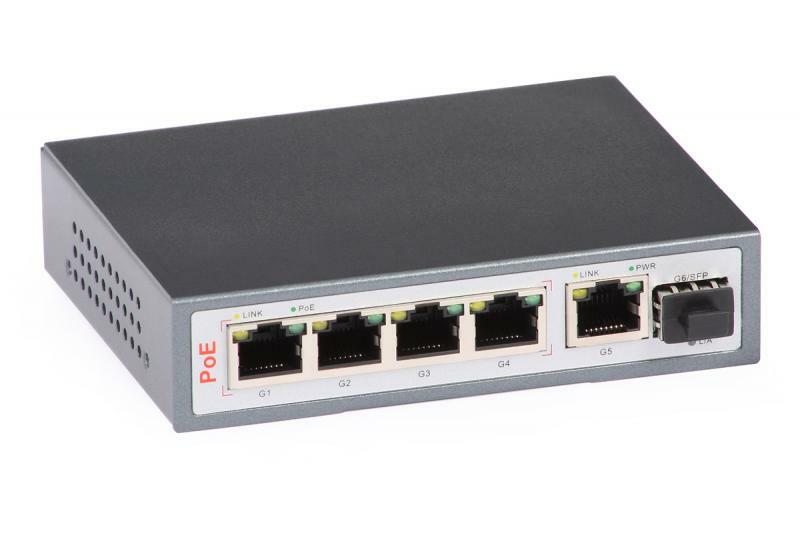 Its eight RJ45 ports support auto-negotiation function and all of them can provide power over Ethernet (PoE function). 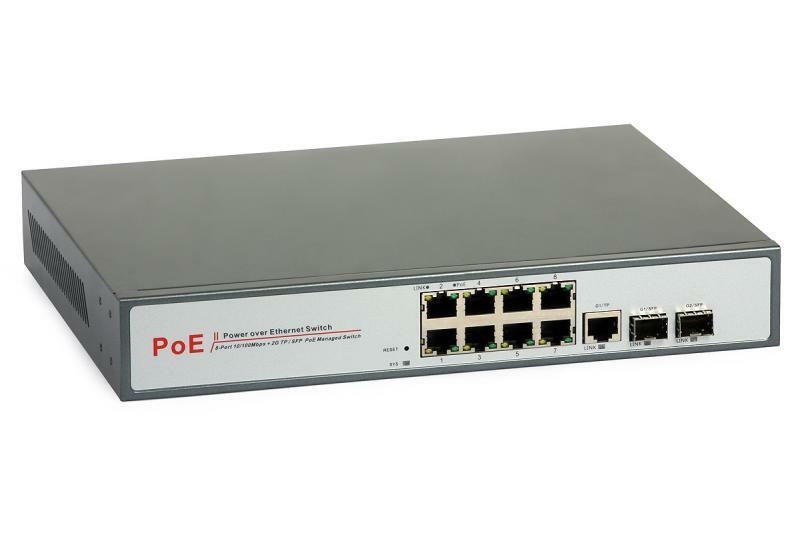 The switch automatically detects PD devices compliant with IEEE 802.3af standard and provides them with a power supply. 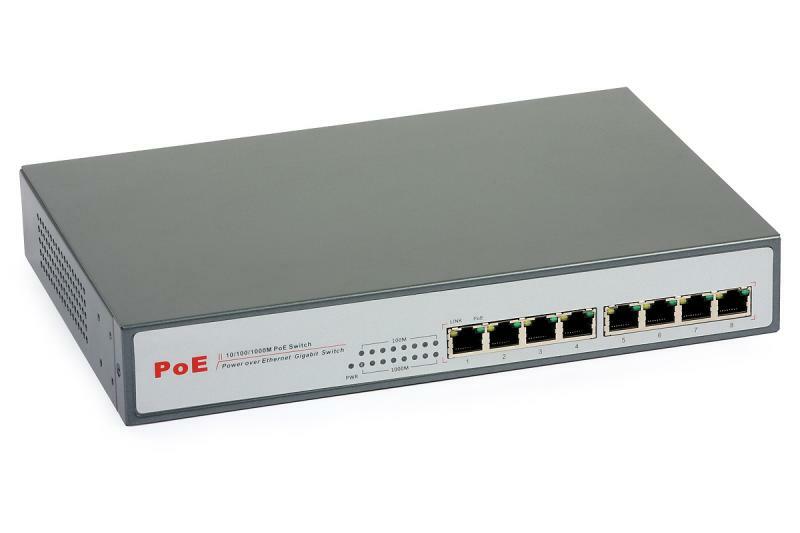 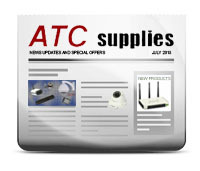 This feature allows the user to expand the network coverage in areas where there is no access to AC power lines/outlets and to deploy access points, IP cameras, IP phones, etc.